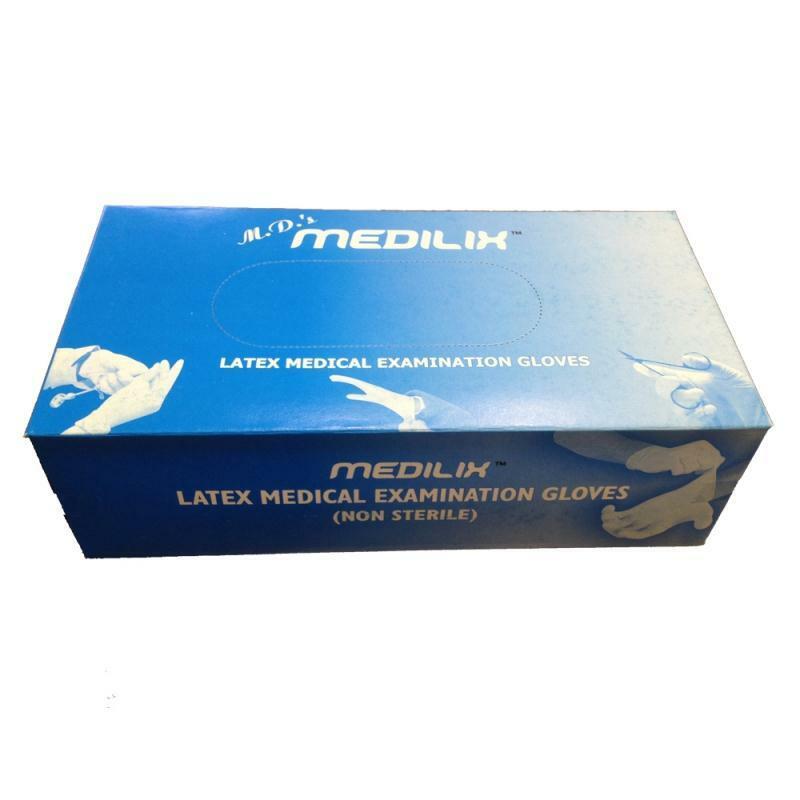 Medilix Latex Gloves (Non Sterile) - 100pcs. Non sterile multipurpose examination gloves. - Made from natural rubber latex. - Powdered with absorbable dusting powder. 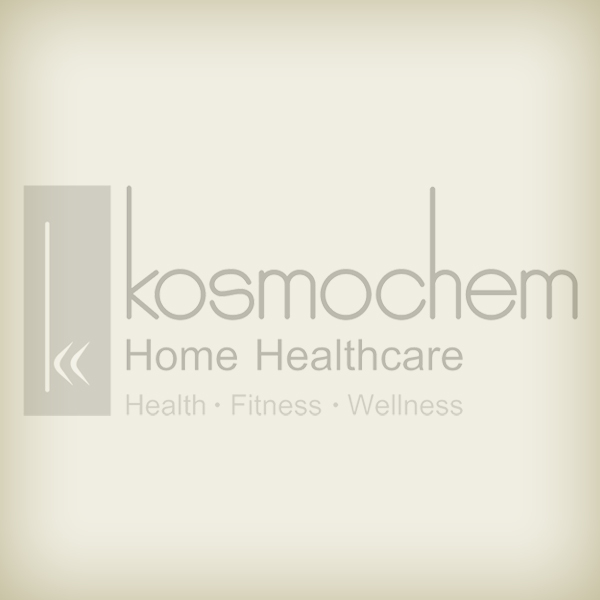 - Safe against dermal sensitization and skin irritation. - Straight Fingers, Thumb and Fingers in one plane, Fits either hand (Ambidextrous), Rolled Rim. - Long Shelf Life - 3 years from the date of manufacture.